Buzzfeed posted a photo on Twitter the other day that made me hug myself. The Khaleesi and Neville Longbottom! It came from Matthew Lewis’s Instagram.They’re working together on Me Before You which, presumably, is the film adaptation of Jojo Moyes’s novel of the same name. 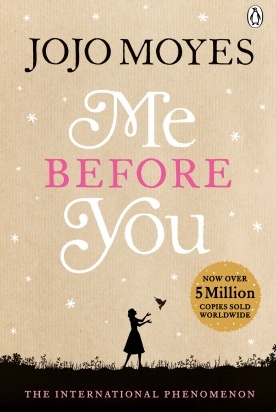 I wrote about Me Before You in January 2013; after two more readings since then I still can’t decide how I feel about it. 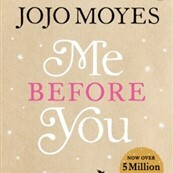 But as a movie, it has the potential to become what Nicholas Sparks books-to-movies used to be. You remember how you left the theatre ugly-sobbing afterThe Notebook? This is what will happen when Me Before You comes out. On mother’s day I gave you three gift recommendations. The first one is self-serving so I’ll start with it. My book: Listen To The Squawking Chicken. 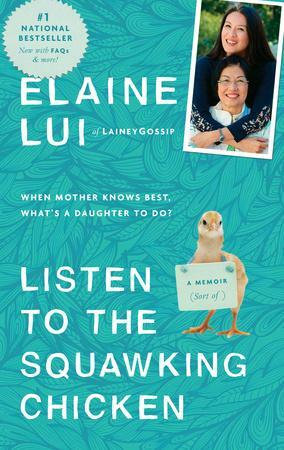 Which is now available on trade paperback and it’s about my ma, the Chinese Squawking Chicken. For the Squawking Chicken in your life, and not necessarily the Chinese kind, because I’ve heard from a lot of you with Jamaican Squawking Chickens and Portuguese Squawking Chickens and Texan Squawking Chickens. 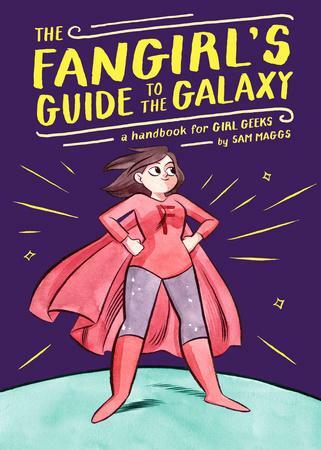 And for the Fangirl in your life, The Fangirl’s Guide To The Galaxy by Sam Maggs. True story: boys don’t get to own geekdom. Do you know the House colours of Slytherin? Do you know who lives at Casterly Rock? Are you Dauntless? Do you know your District? Fangirls are driving pop culture. And Sam’s book celebrates the Fangirl And Feminism. This is Sam’s website. Click here to order The Fangirl’s Guide To The Galaxy. And finally – two years ago I fell in book love with Kate Atkinson’s Life After Life. Click here for a refresher. 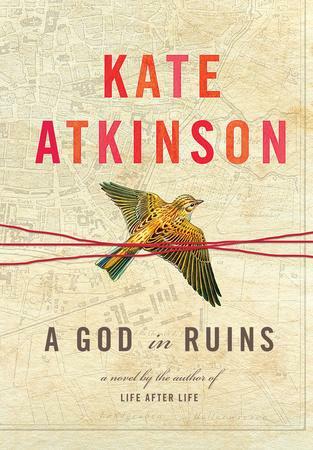 Atkinson has written a companion to the novel called A God In Ruins. This is Teddy’s story, Ursula’s brother. And though I still need a second reading just to be sure, I think it might be even better. Life After Life was a masterful book so you can imagine what Atkinson’s done now with A God In Ruins.